This week we are talking about foam rolling because mobility and injury prevention exercises are as important as your daily workouts. You can skip them, but eventually, it will catch up with you. Do the work upfront to improve performance and avoid injuries in the future. Foam rolling is a self-myofascial release, which is a form of self-massage. Used before workouts, it can help improve mobility and decrease pain. If you feel tight or stiff before a warm-up or after your warm-up, these foam rolling techniques can help release muscular tension. If you workout with tight or overactive muscles, it can affect your posture and your stride which could lead to muscle compensations (incorrect muscles doing the work) that cause imbalances that could eventually lead to an injury. It’s important to foam roll to help prevent hip, knee and ankle pain or injury, and to improve mobility for better performance. 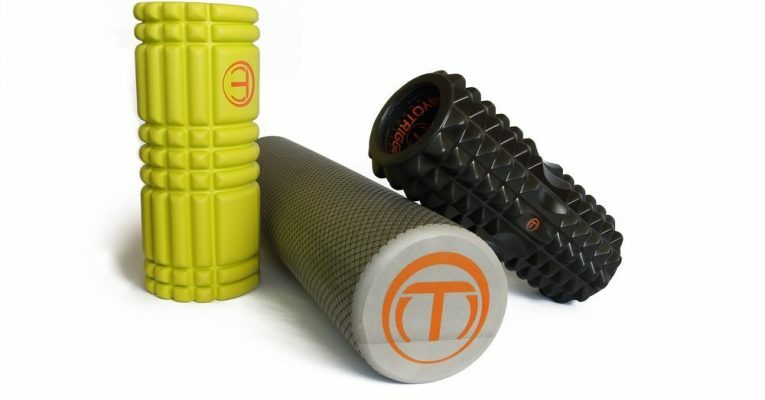 A grid foam roller is a middle of the road foam roller that has a grid that can help you dig deeper into tender spots. 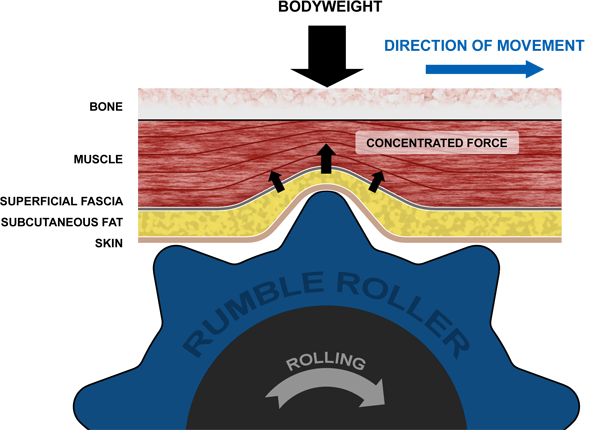 A deeply textured roller can allow you to even dig deeper into the muscle tissue but may be more painful. You will get better results by foam rolling for a short period of five to ten minutes a day than you will for 20-30 minutes once a week. Short, frequent sessions will bring the best results. Incorporate foam rolling as part of your warm up to ensure your body is mobile and primed to workout.